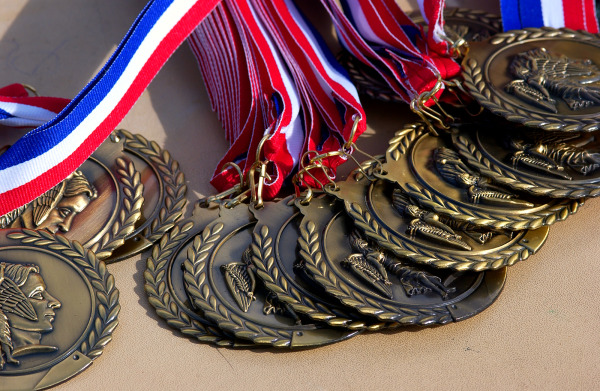 I recently watched a recap of an award show and pondered the true value of awards and public accolades. Granted, the award show I watched was not for the manufacturing industry, but I have been present at or privy to awards for IQMS, our employees, our clients and our partners, which begs the question: Is there value in receiving an award? My answer is a resounding YES! Unfortunately, sales representatives in nearly every field (car sales, insurance sales, door to door sales) have earned themselves a reputation. They have become known as “Yes” men (or women), known for saying “Yes” to anything you need, regardless if it is possible or not, in order to close the sale and move on. 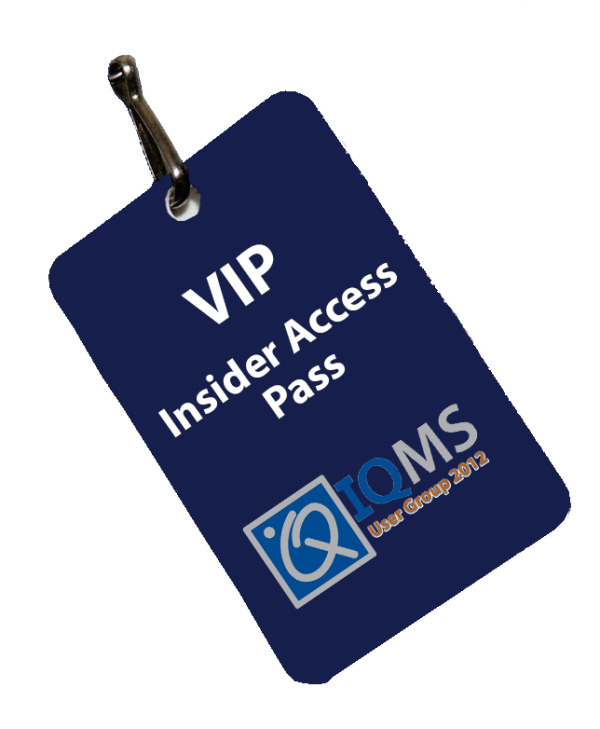 As I wrote about several months ago, preparations have already begun for the IQMS User Group 2012 (#IQMSUG2012) event. In fact, we started planning this event when we were still double digit months away from the date. Time sure has flown! It is already summer and I can count on less than one hand the months that remain before we kick off another User Group. So, what have we been doing in preparation for the event and what can attendees expect? Too often, shipping management and logistics determine whether a finished good arrives by the promise date or not (and whether you have happy customers - or not). 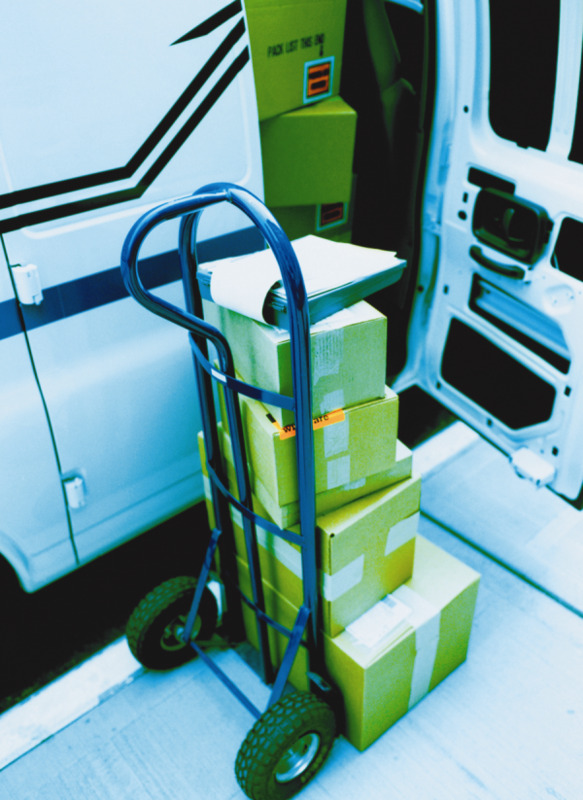 Shipping errors, price misquotes, improper packaging and other various shipping logistics frequently cause headaches and take manufacturers away from valuable time on the shop floor. To help combat the common shipping challenges experienced in manufacturing, IQMS recently released a new module called Shipping Manager.